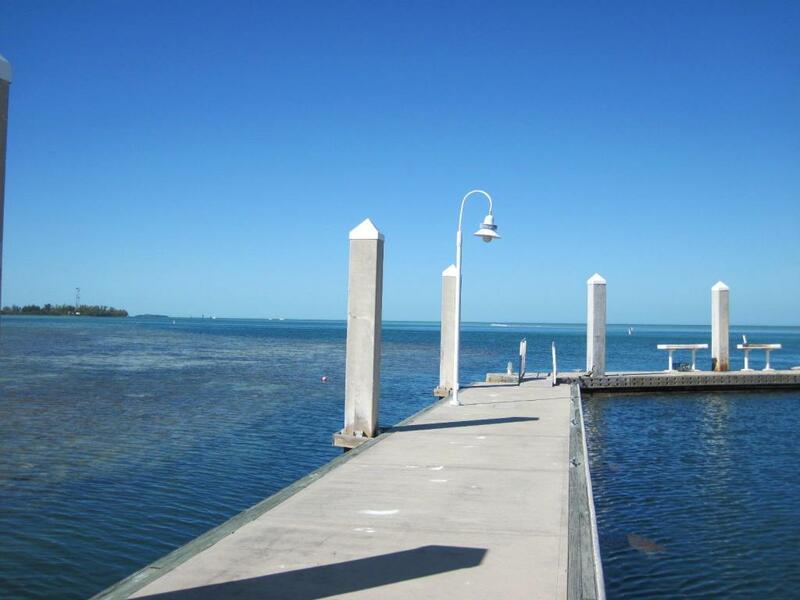 Fantastic marina in Key West that is well protected and offers worry-free living. 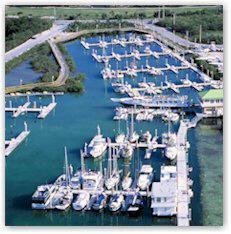 This is a 30' slip that will accept up to a 35' vessel. 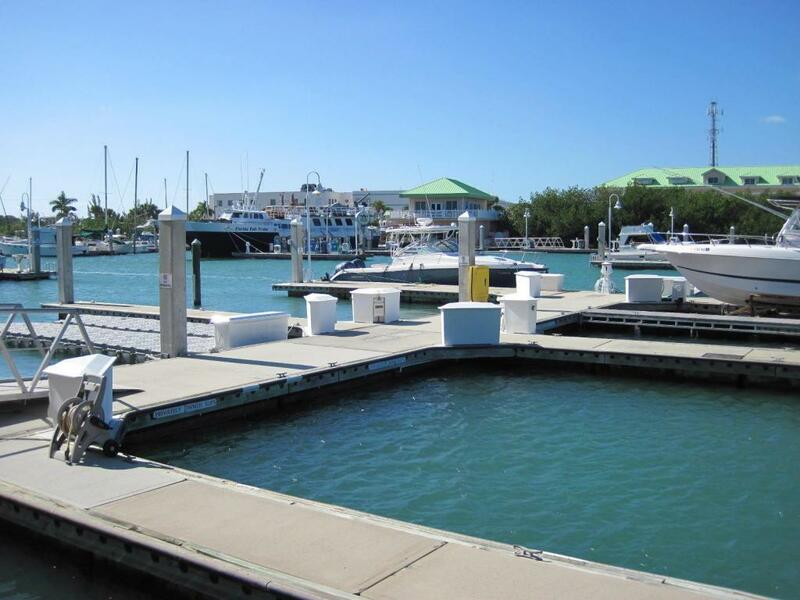 Floating concrete docks. Deeded and titled as real property. Low taxes. Showers, parking, convenience store and more. Low cost living!